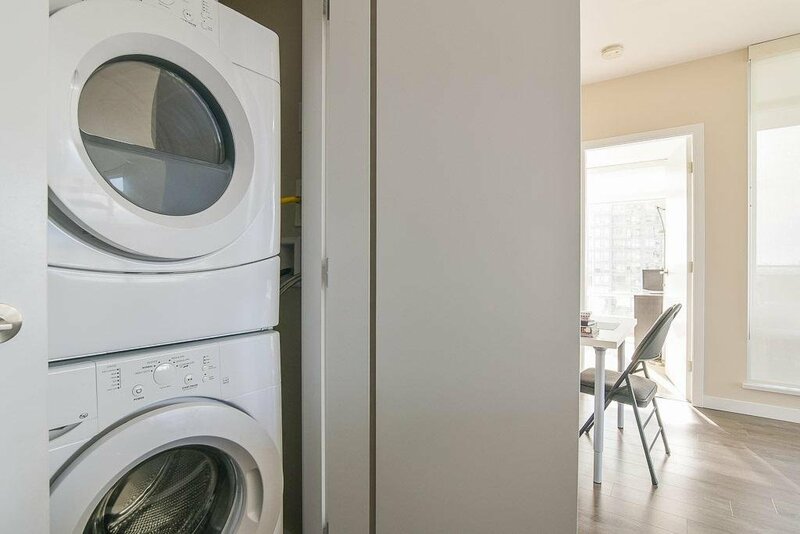 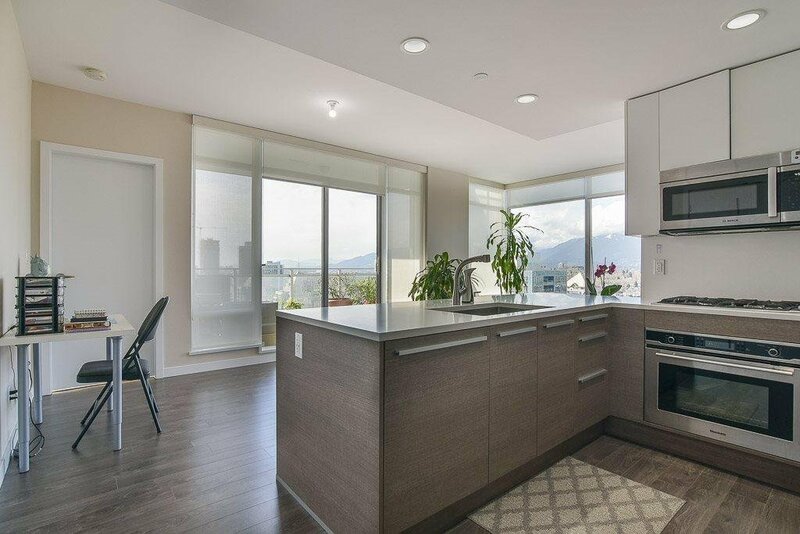 2503 4485 Skyline Drive, Burnaby - 2 beds, 2 baths - For Sale | Melissa Wu - Maxcel Westcoast Realty Ltd.
Altus at Solo District! 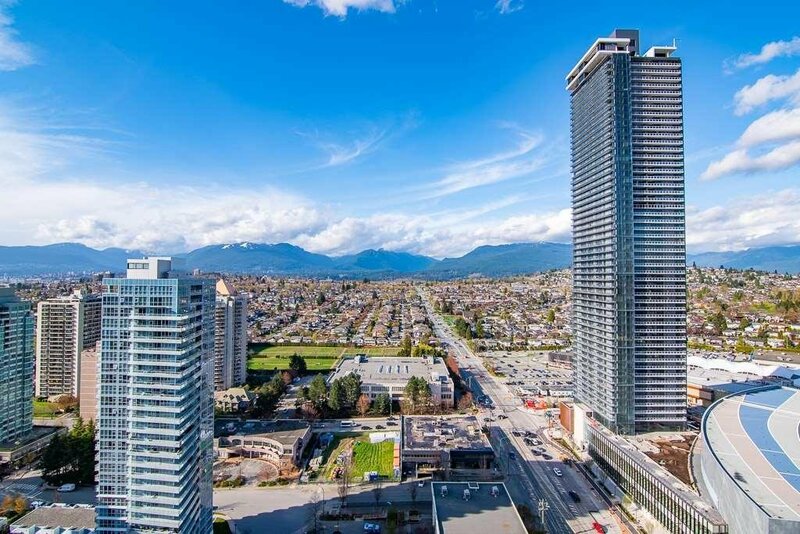 The new landmark of Burnaby. 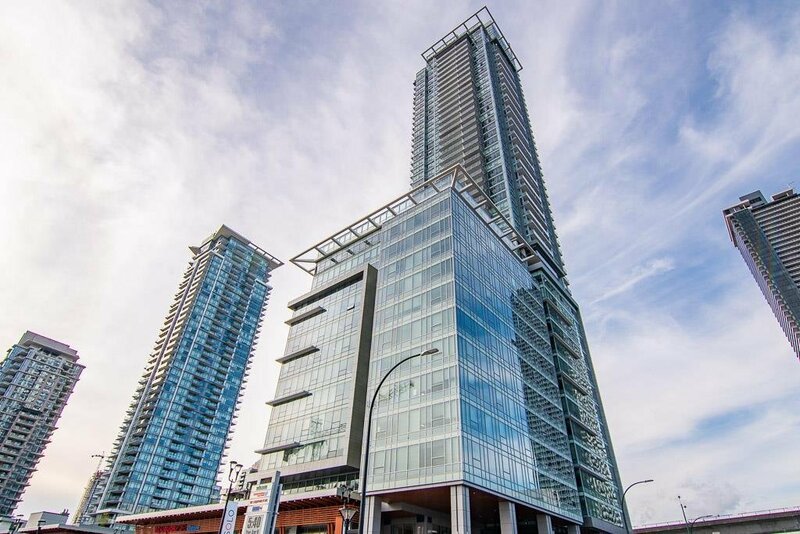 Currently the best luxury building in the city! 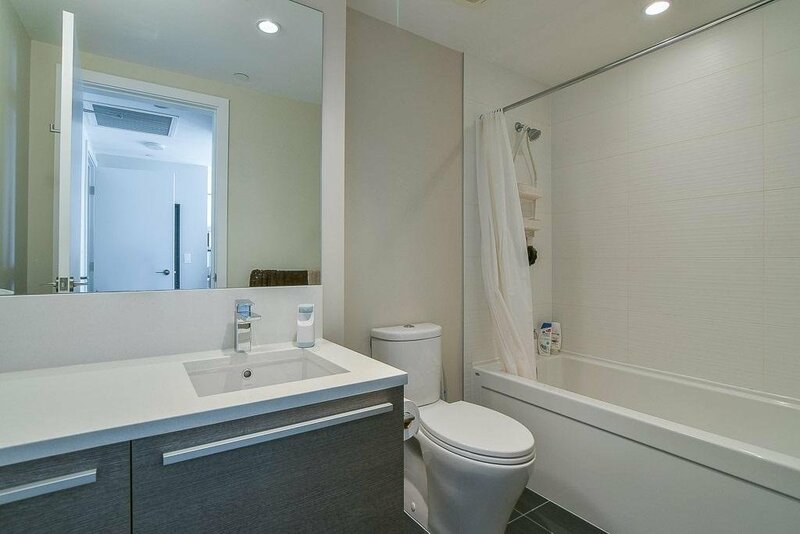 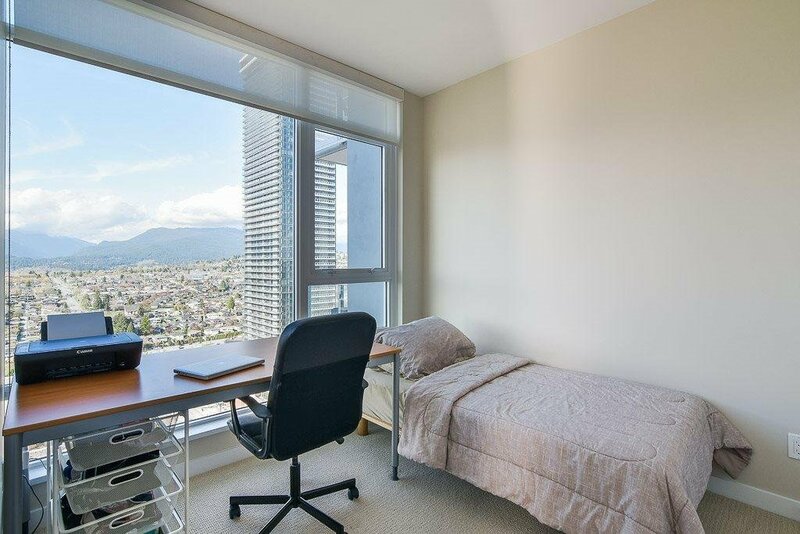 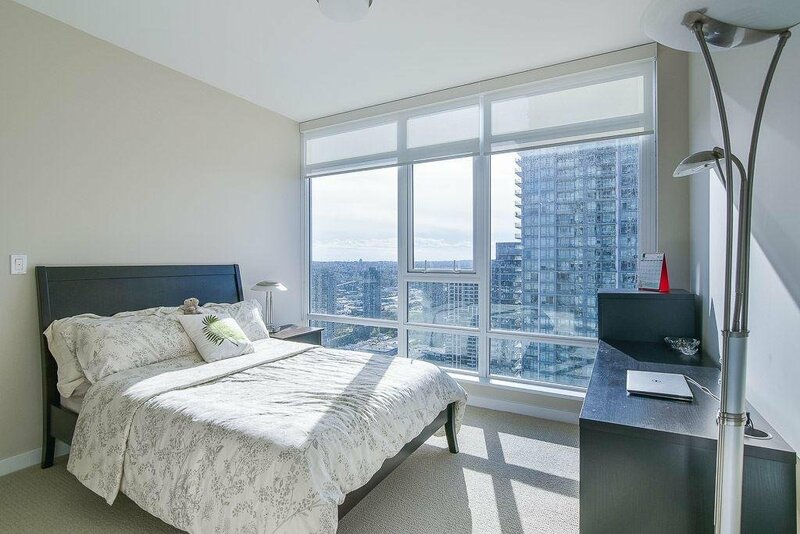 Steps away to Brentwood mall, skytrain, Whole Foods, Starbucks, restaurants & Shoppers. 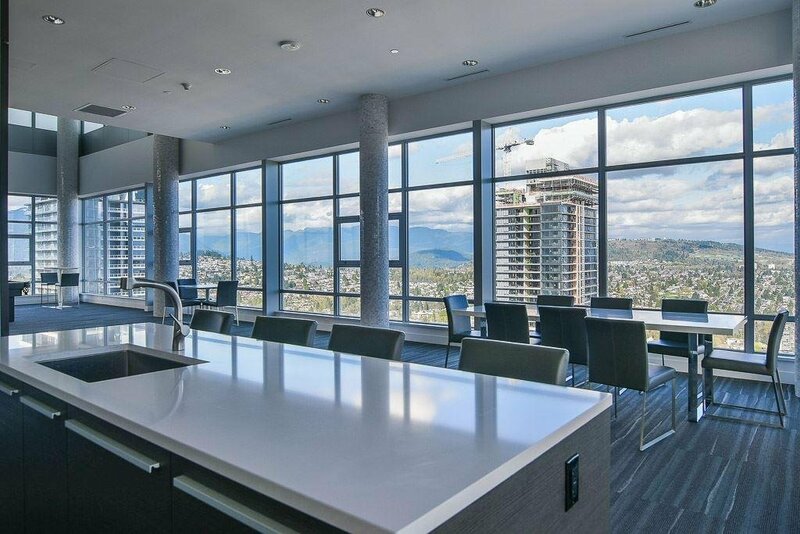 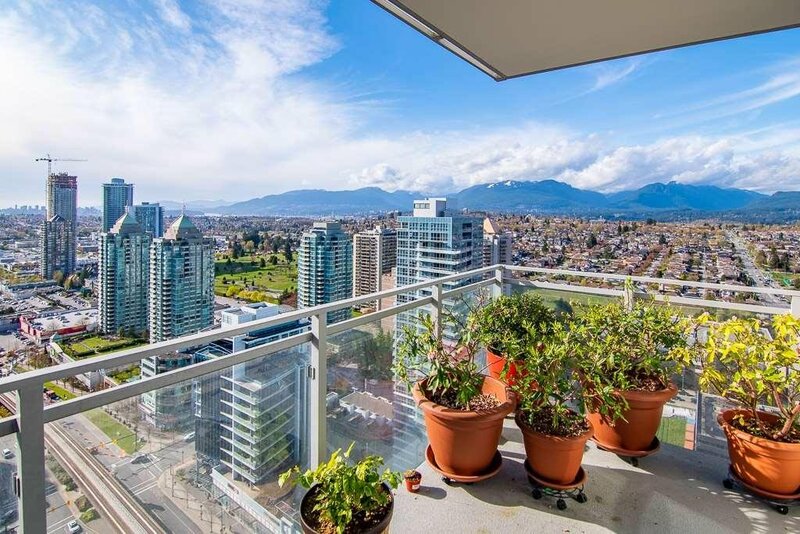 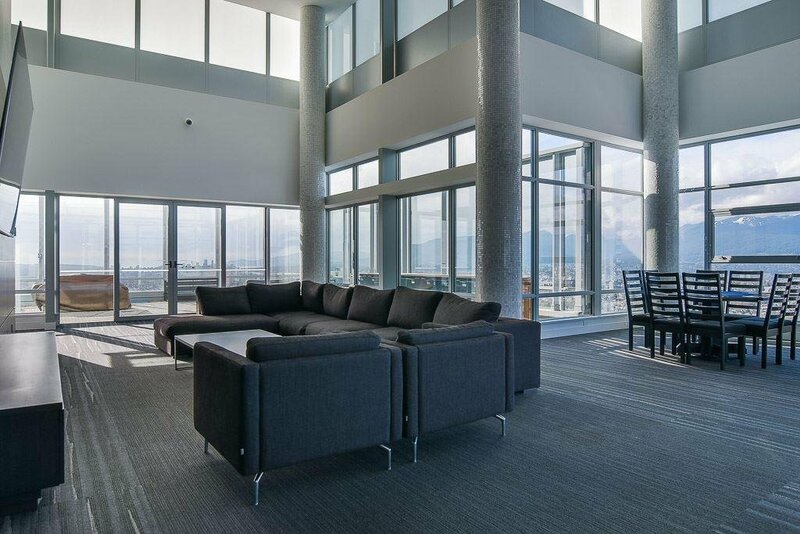 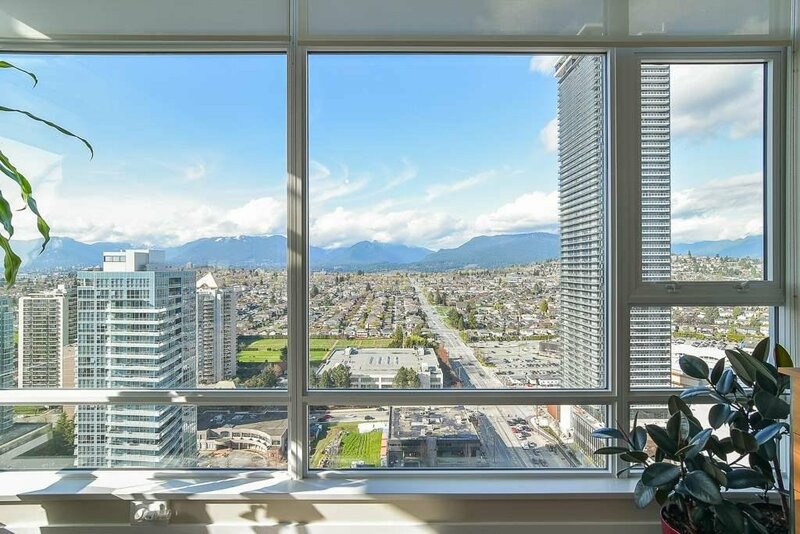 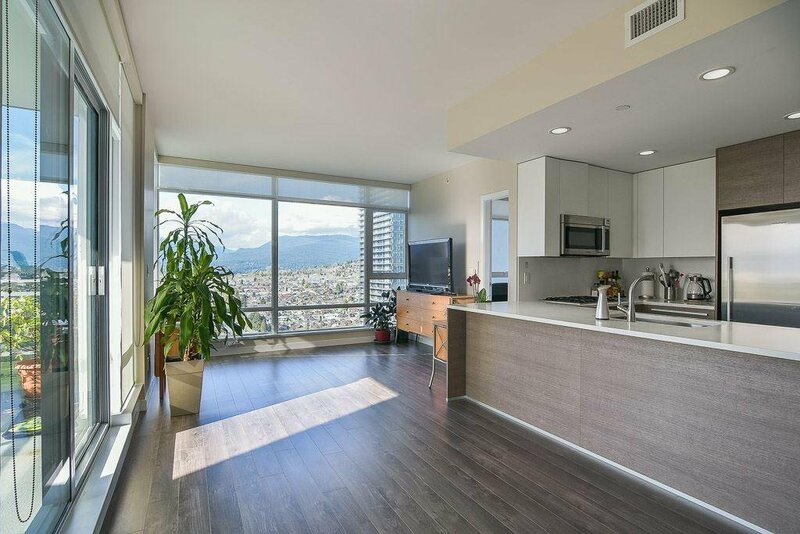 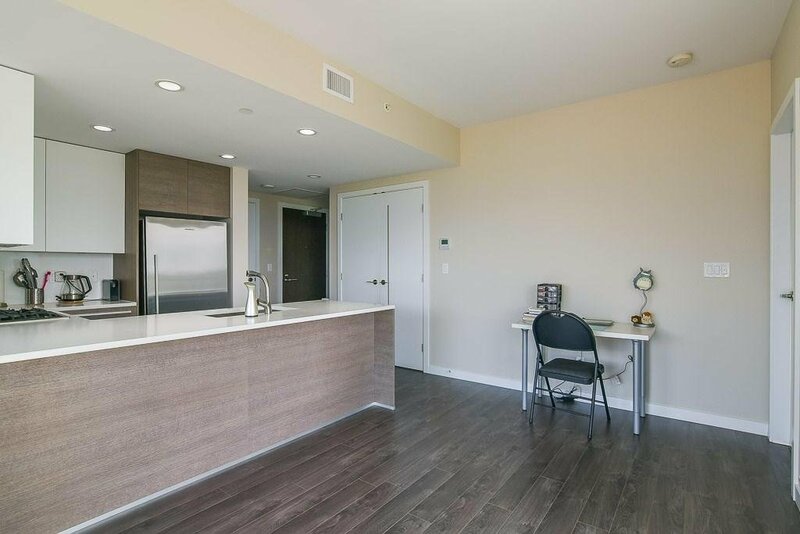 This beautiful 2 bed, 2 bath plus DEN offers a breathtaking panoramic view of the city, downtown and NorthShore mountains. 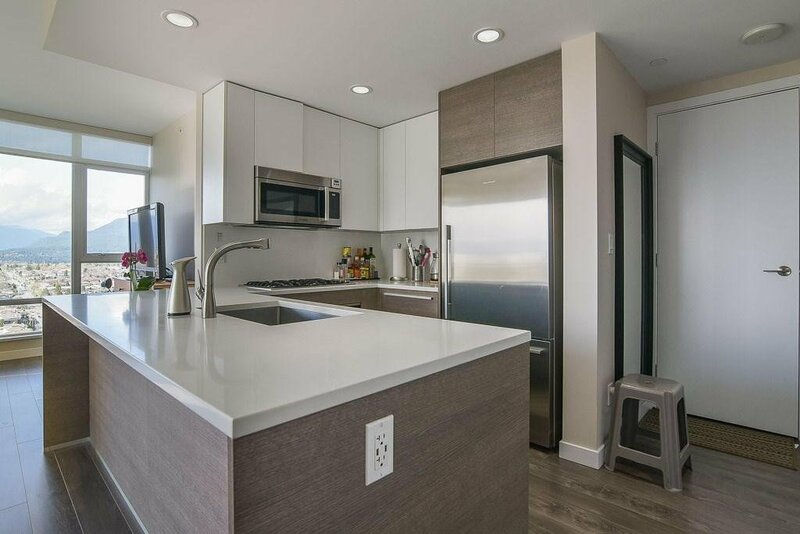 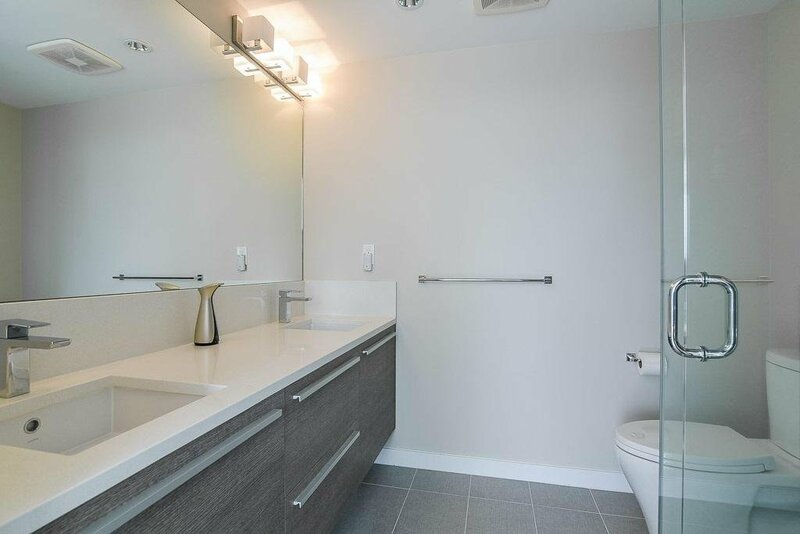 Open concept design and functional layout, featuring central A/C, geothermal heating system, stainless appliances, granite countertop, floor to ceiling windows & more. 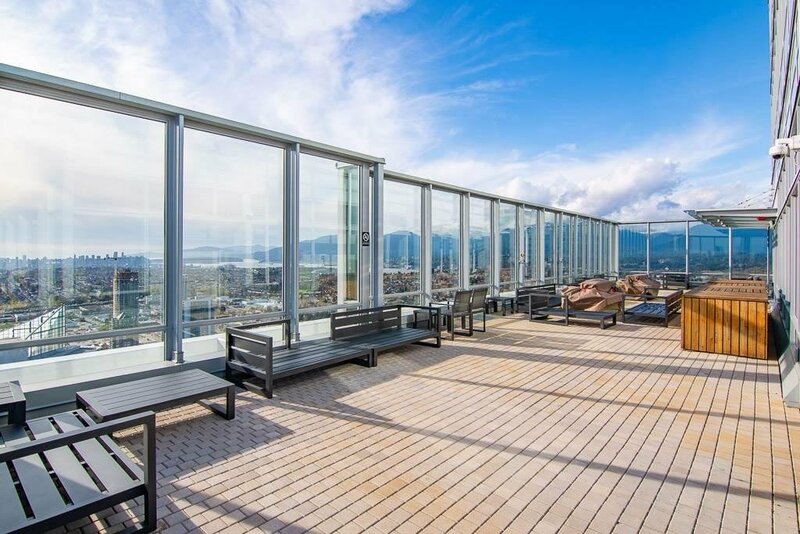 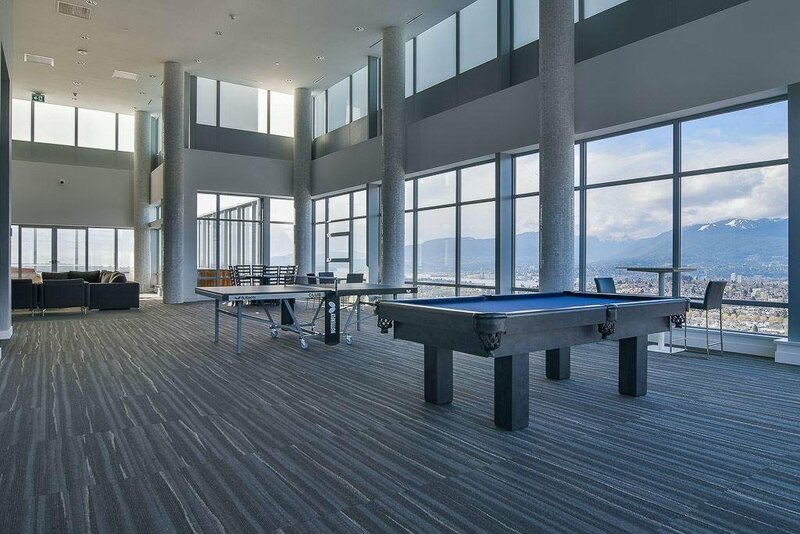 Owners can also enjoy a 5000 sqft lounge with outdoor BBQ space(Club 55) located at the top of the building for entertainment & panoramic views! 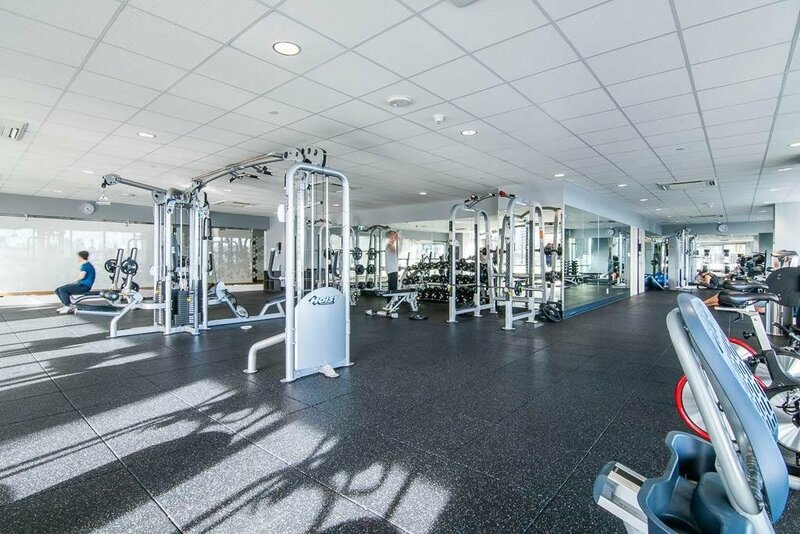 Amenities include 24 hr concierge, 2 rooftop gardens and extra large gym. 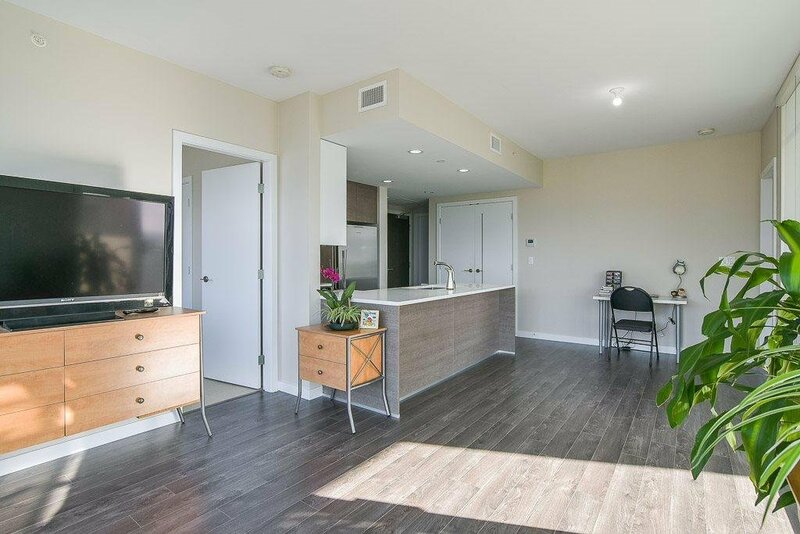 1 parking & BONUS 2 storage lockers. 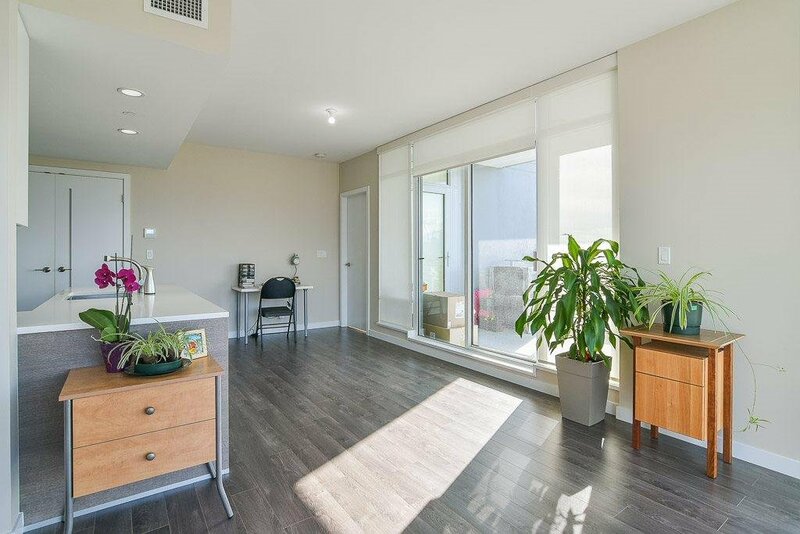 OPEN HOUSE: Sat/Sun (April 20/21) 2-4 PM.